Beastii has released a new single called “Nothing To Me”. This is the trio’s third single since the released of their 2017 LP, Can’t Wait. You can catch Beastii on March 23rd at The Store with ChinaRose and Push to Shove. Beastii released a new single last week called “Why Why Why”. This is Psych Rock of Jen Dot (Guitar, Vocals), Dom D’Amico (Bass, Vocals), and Chris Lee (Drums, Vocals). This is the trio’s second single of 2018 following the release of their LP, Can’t Wait, back in 207. 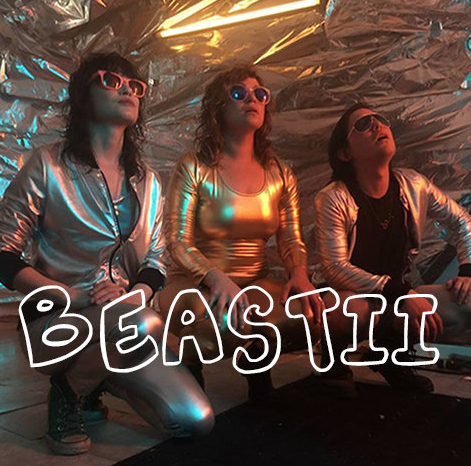 Psych Rock trio Beastii has released a new single called “Got The Van”. They have also re-issued their great 2017 debut album, Can’t Wait, on cassette. You can catch Beastii at Reed’s Local on July 12th with Lollygagger, The Lopez, and Swampwalk. 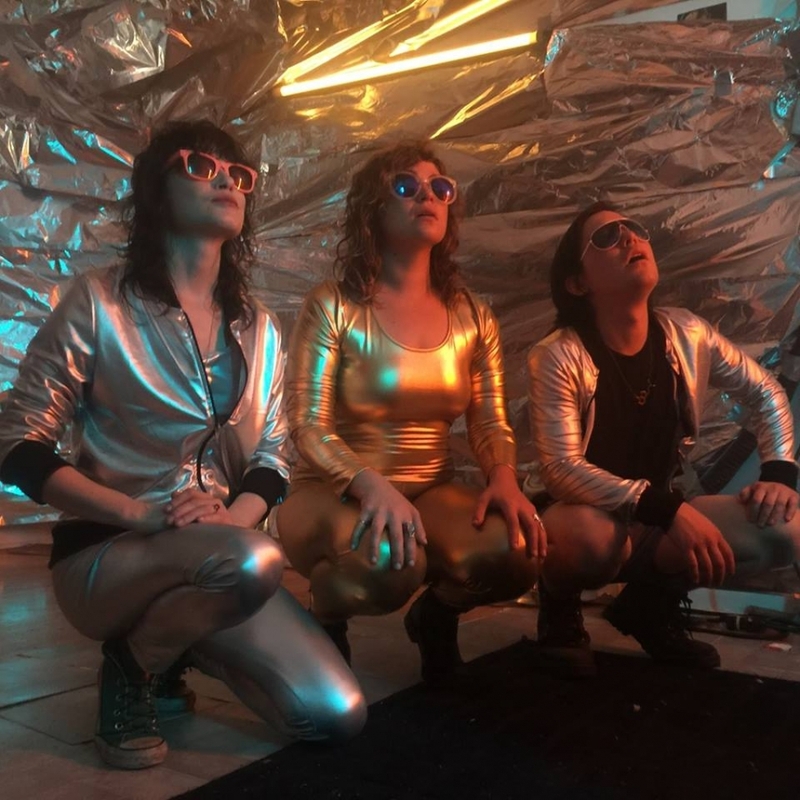 Chicago’s Girlsville Records released a compilation album last week called Our Voltage. The proceeds from the album will benefit legal aid for anti-racist activists and a new community self-defense gym in Chicago called Haymaker. The collection itself features contributions from bands across the country including a great cover of The Violators' “Summer of ’81” by the local trio Beastii. You can catch Beastii at Emporium Chicago for a FREE show on March 26th with Axons, Pat Chow, and The By Gods.